A dynamic new performance space. InterAct has transformed the former ballroom of The Drake (1512 Spruce Street, Philadelphia) into a new, dual theater facility in the heart of the City’s cultural district. PlayPenn, Simpatico Theatre Project, Azuka Theatre, and Inis Nua Theatre have joined InterAct as Resident Partners at The Drake, which hosts 250+ performances of world and Philadelphia premiere productions, new play readings and workshops, classes, and public conversations for over 18,000 patrons, annually. With charitable donations amounting to $2.9 million, The Drake has been cultivated as a social and artistic hub for the region’s burgeoning “new play” community. With the 120 seat Proscenium Theatre, the flexible 75-seat Louis Bluver Theatre, and two lobbies, the new venue is a place where theatre makers come to read, write, research, discuss, exchange, devise, rehearse, and attend new plays. At The Drake, audiences enjoy a newly renovated venue with comfortable seats and leg room, 10 modern public bathrooms, expanded concessions, a fully appointed box office, and spacious lobbies. Unlike many theater facility projects, InterAct has a long-term lease (as opposed to owning its venue). 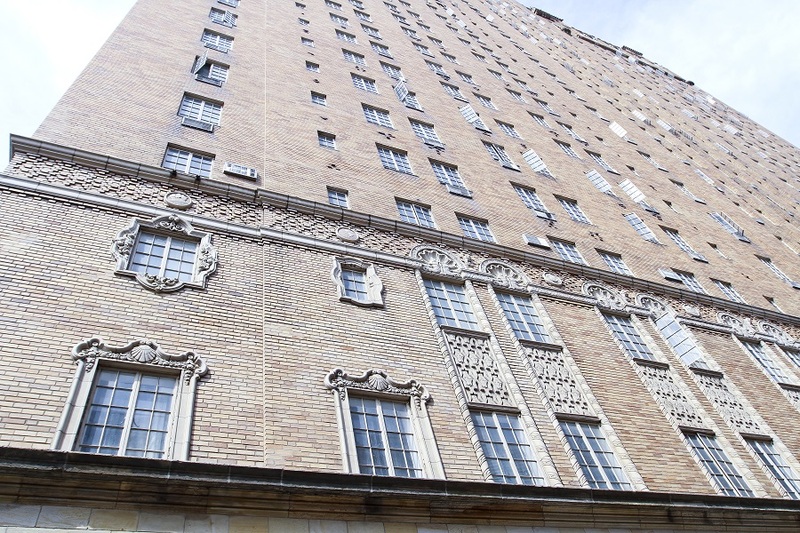 The total financial commitment, including the capital campaign and the 15-year lease at The Drake, is less than $5 million dollars. Thank you to all who contributed to InterAct’s long-term sustainability at The Drake! 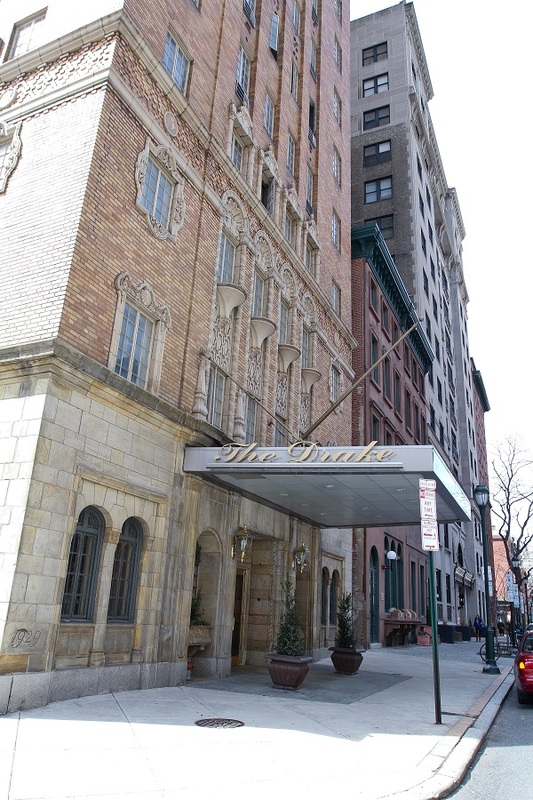 If you would like more information on the Campaign for the Drake, contact Managing Director, Ann Garner at agarner@interacttheatre.org, or by phone at 215-568-8077 x102. 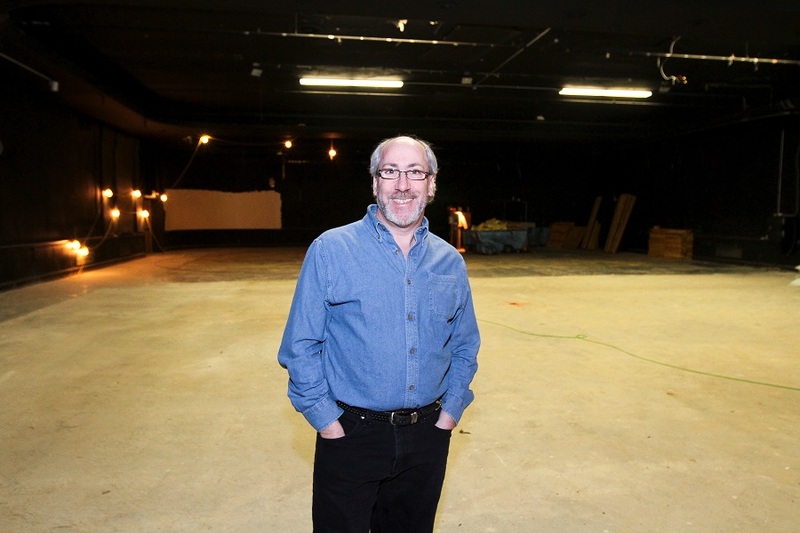 InterAct Theatre Company is moving into its new home at The Drake (1512 Spruce Street) after 18 years at The Adrienne. 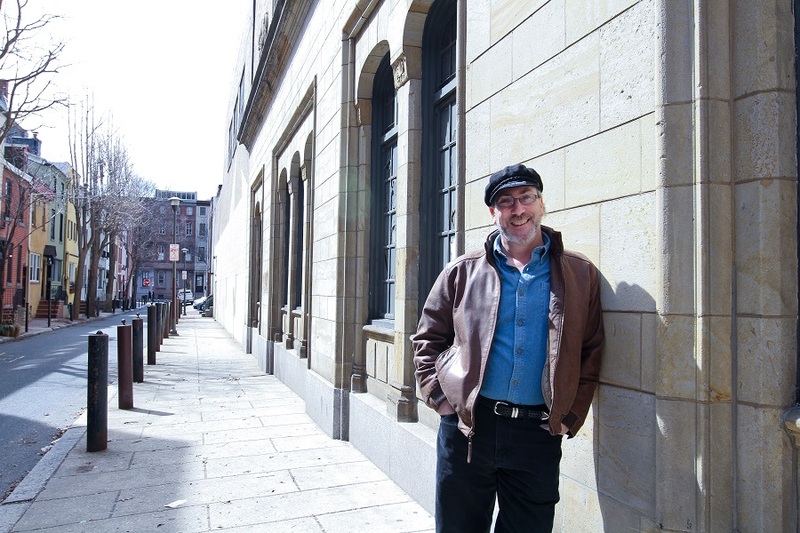 The Drake will also be home for four other resident partners — PlayPenn, Simpatico Theatre Project, Azuka Theatre and Inis Nua Theatre Company— transforming the former University of the Arts dance space into a vibrant hub for new and contemporary plays. We are kicking off our 2015/16 Season at The Drake in January 2016 with a production of #therevolution by Kristoffer Diaz directed by Seth Rozin. Where are InterAct's offices now? “A great opportunity presented itself at the right time, and made sense at this juncture in our evolution,” says InterAct’s Producing Artistic Director and Founder Seth Rozin. Who are the resident partners? What is their role? 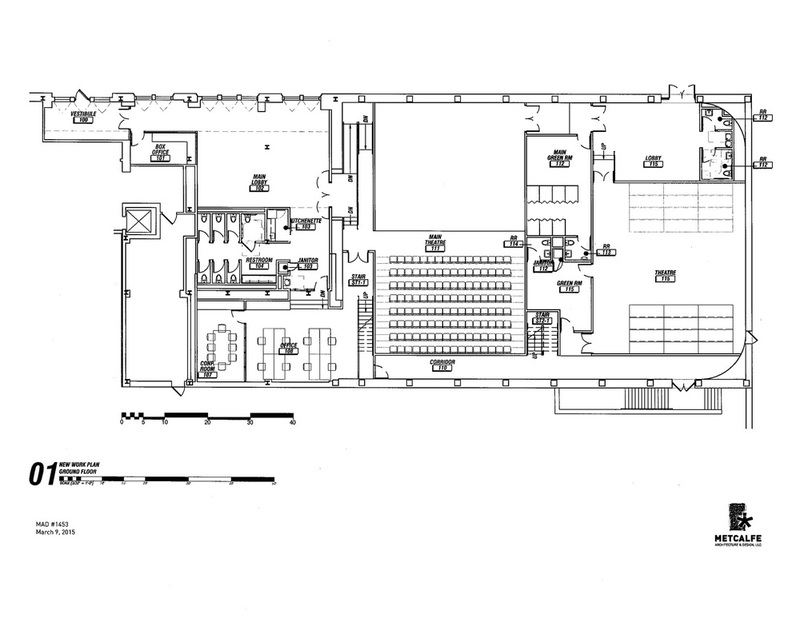 This premier new theatre space at The Drake will be the only venue in Philadelphia that is home to multiple theatre companies, as well as a social and artistic hub for the region’s burgeoning “new play” community of playwrights, dramaturgs, directors and other theater makers. InterAct and the resident partners will collectively host more than 250+ performances of world and Philadelphia premiere productions, new play readings and workshops, classes and public conversations for more than 18,000 patrons, annually. An additional 50-75 performances by regular and one-time renters will serve another estimated 2,000 patrons. What are the benefits of moving to the Drake? InterAct’s mission and programs will remain the same. We’ll continue to produce four professional productions each season, focusing on contemporary plays that explore the social, political and cultural issues of our time. InterAct’s theatre seating will remain general admission for at least the first season at The Drake. InterAct subscribers enjoy the benefit of requesting seating based on special needs.